In 1863 William H. Carney entered the army and was assigned to Company C of the 54th Massachusetts Regiment, the first regiment composed of black men in the state. 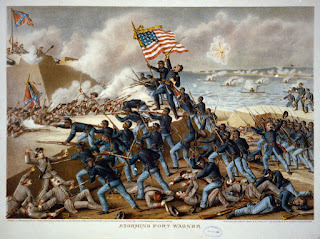 They were most renowned for their participation in the battle at Battery Wagner where, through their bravery and sacrifice, they forever silenced the predication that Blacks would not fight. It was at this siege on July 18, 1863 that Color-Sergeant William H. Carney performed a brave deed which earned him the Congressional Medal of Honor for most distinguished gallantry in action. ‘. . .We were all ready for the charge, and the regiment started to its feet, the charge being fairly commenced. We had got but a short distance when we were opened upon with musketry, shell, grape shot and canister, which mowed down our men right and left. As the color-bearer became disabled I threw away my gun and seized the colors, making my way to the head of the column. . . In less than 20 minutes I found myself alone, struggling upon the ramparts, while the dead and wounded were all around me, lying one upon another. Here I said, ‘I cannot go into the battery alone,' and so I halted and knelt down, holding the flag in my hand. While there, the muskets, balls and grape-shots were flying all around me, and as they struck, the sand would fly in my face. 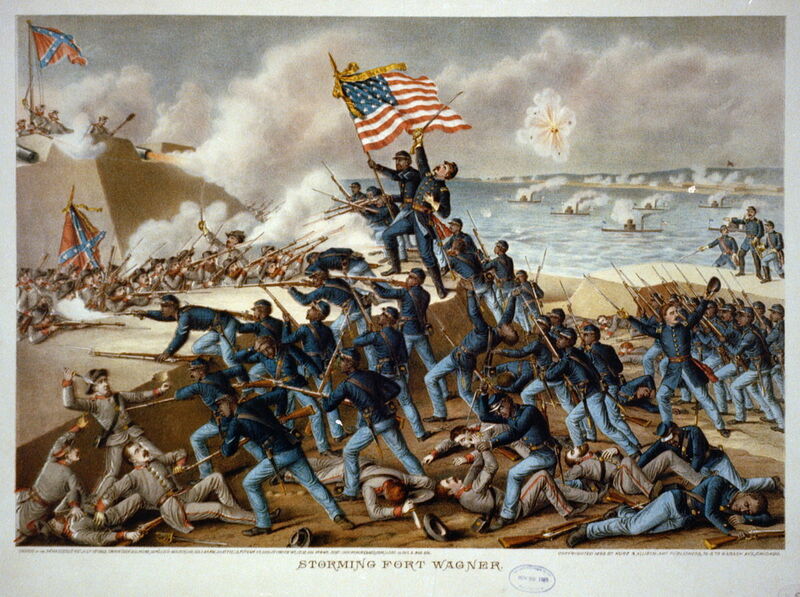 The Storming of Fort Wagner by the 54th Massachusetts Volunteer Infantry, Morris Island, Charleston, S.C., July 18, 1863. Soon after I saw a man coming towards me, and then within halting distance I asked him who he was. He replied, ‘I belong to the One Hundredth New York,' and then inquired if I were wounded. Upon replying in the affirmative, he came to my assistance and helped me to the rear. ‘Now then,' said he, ‘let me take the colors and carry them for you.' My reply was that I would not give them to anyone else unless he belonged to the Fifty-Fourth Regiment. So we passed on , but we did not go far before I was wounded in the head. It is then said that he fell to the gound in a dead faint, weak from the wounds that he had received. In May, 1900, Carney became the first Black American to receive the Congressional Medal of Honor. Carney's brave deed is depicted on the Saint-Gaudens Monument in Boston Common. The rescued flag is enshrined in Memorial Hall, Boston. William Harvey Carney died at his home in New Bedford, Massachusetts on December 9, 1908, and is buried in the Oak Grove Cemetery there. His final resting place bears a distinctive stone, one claimed by less than 3500 Americans. Engraved on the white marble is a gold image of the Medal of Honor, a tribute to a courageous soldier and the flag he loved so dearly. We would like to take this opportunity to give you a status report on the Orthodox Study Bible: The Septuagint / Old Testament Project with study notes. All the participants in the project - translators, study aid authors, editors, and our publisher, Thomas Nelson - are committed to producing an accurate, faithful, and readable Bible, including all of the Books of the Septuagint Old Testament Bible missing in the present day English bibles and Roman Catholic Vulgate. Special emphasis has been applied to the integrity of the translation, ensuring that these texts are rendered into the most accurate and appropriate English. The study aids and notes have been composed, edited, and revised to convey as best we are able the tradition of the Orthodox Church. The page layout and flow of text has been scrutinized to ensure that even the more mechanical aspects of the book will enhance its readability and usefulness. These attributes - accuracy, faithfulness, and utility - form the cornerstone of our work. 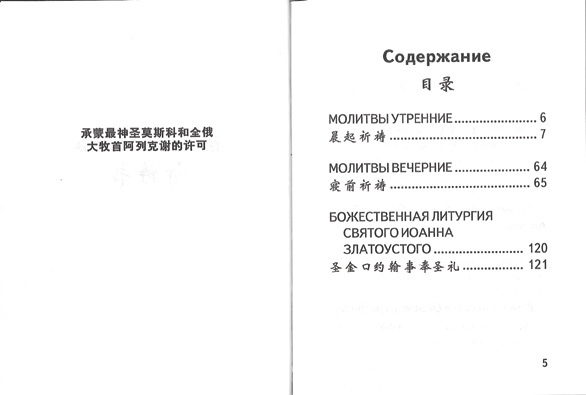 All other aspects of this project have been subordinated to them - including the schedule. As we write this message, the final pieces of the new Orthodox Study Bible are making their way to the publisher, where they will be formatted, typeset, printed, collated, bound, packaged, and made ready for distribution. For a project of this scope, we anticipate the publication process committed to by Thomas Nelson will take thirteen to fifteen months. 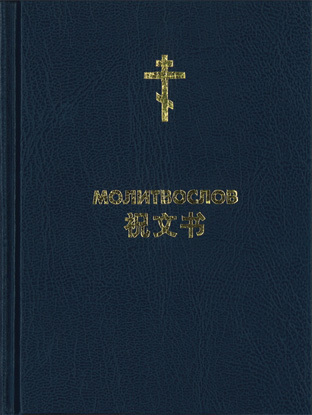 Therefore, we feel confident that the new Orthodox Study Bible will be available for purchase in time for Pascha, 2007. Our parish is hosting an Icon Exhibit from February 17 - 19, 2006. Details, and photos of our last exhibit are available here. Christmas Photos in the news. (AP Photo/Mikhail Metzel) :: The head of Russia's Orthodox Church Patriarch Alexy II holds candles during a Christmas Liturgy in the giant Christ the Saviour cathedral in Moscow early Saturday, Jan. 7, 2006. The Russian Orthodox church in Baikonur, Kazakhstan, was completed in June of last year. This past Saturday, the first time Christmas services were held there. For almost half a century, Russian rockets and space travelers have assaulted the heavens from the Baikonur Cosmodrome, the Soviet spaceport in Central Asia that was portrayed as the shining symbol of a communist future. Now one of the last sights for departing space crews is the shiny domes of a new Russian Orthodox church — where they have their own way of reaching toward heaven. But in a radical cultural revolution, the collapse of the Soviet regime in 1991 unleashed a long-underground religious impulse even among the elite of Soviet society, “rocket scientists” and the military hierarchy. Within months of communism’s fall, a small Russian Orthodox church was organized at the space center in an abandoned sporting goods store. A young Russian priest came to town, held religious services and at the request of officials began blessing rockets and space crews. Cosmonauts began carrying traditional Russian icons into orbit. “Almost every cosmonaut brings with him into space his personal icons,” said Gennady Padalka, who commanded the 9th expedition aboard the international space station in 2004. In addition, a copy of the famous icon of “St. Mary of Kazan” is displayed on a panel in the Russian segment of the station. It was placed there in 2000 by the very first long-term crew. This remarkable religious surge will be celebrated spectacularly this Saturday, the Russian Orthodox Christmas. It will be the first time Christmas services are held at Baikonur’s new church, just completed in the middle of last year. The glistening gold and blue domes are clearly visible from a concrete overlook located behind the “Cosmonaut Hotel,” where space crews and their support staff live prior to launch. Often, on the day before the launch, those bound for space walk past lines of memorial trees planted by earlier generations of cosmonauts and look out over the Syr Darya River and the surrounding steppes, to fix in their minds the sights and smells of the world they are leaving. South of the overlook, about a mile downstream along the river, the shiny new church now glistens. A copy of the Kazan icon of the Theotokos is seen over the head of U.S. astronaut James Voss in 2001 as he floats in the Zvezda service module of the international space station. During Soviet days, religious celebrations in the city were forbidden. But as soon as Kazakhstan declared its independence, a small group of people at the spaceport petitioned the Russian Orthodox bishop of the nearby city of Akmolinsk to open a parish and send an ordained priest. The bishop consulted with church officials in Russia, and in June 1992 they sent Father Sergey to Baikonur. With the Russian space program nearly bankrupt, the situation wasn’t the easiest. The congregation grew rapidly, however, and soon there were too many attendees to fit into the small store during services.